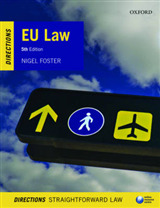 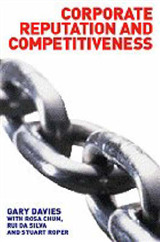 Nigel Foster provides a concise and clear explanation of EU law, offering an accessible entry point to the subject. 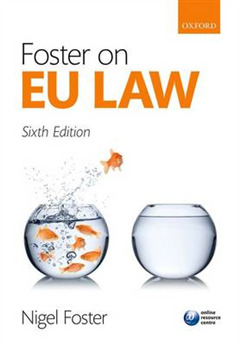 Foster on EU Law offers an incisive account of the institutions and procedures of the EU alongside focused analysis of core substantive areas. 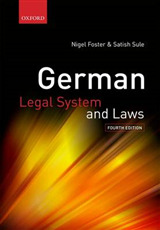 This clear two-part structure provides students with a solid foundation in the mechanisms and applications of EU law, making it an ideal text for those new to the subject or looking for a concise guide to support further study in the area. 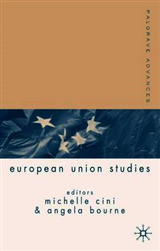 This fully updated sixth edition includes consideration of the changes in relationship of the UK with EU law following the vote to 'Brexit', a new subchapter consolidating the coverage of human rights, and expansion of the discussion of European citizenship as a part of free movement of persons.